1. When Was Cardano Launched? 2. What Makes Cardano Different? Cardano is a smart contract platform designed to meet traditional regulatory requirements in the financial world. In this way, Cardano’s developers hope to make blockchain-based payment systems more useful for banks that are subject to regulatory oversight. They also aim to improve access to banking services for people in the developing world. 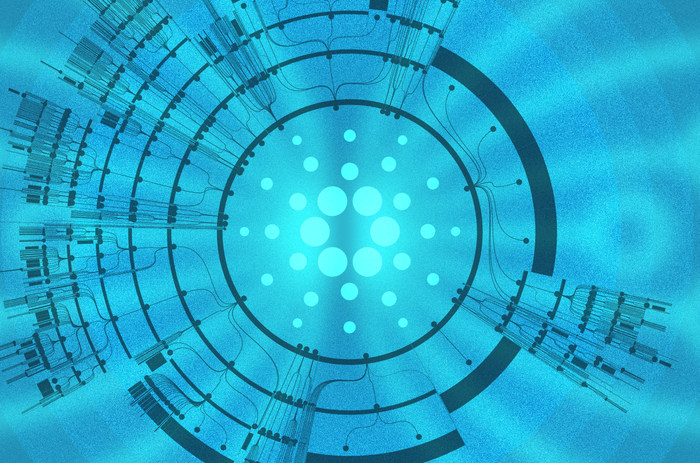 Cardano made its debut in September 2017, and it remains in development, with many of its promised features yet to be implemented. Thus, while Cardano hopes to introduce many useful concepts to the world of blockchain and cryptocurrency, the community will have to wait to see how those concepts translate into practice. Many blockchain platforms aim to enable seamless digital currency transactions. However, the extent to which most platforms and cryptocurrencies are able to meet the security and regulatory requirements of the financial industry in various countries is limited. That is largely due to the fact that many cryptocurrencies and the blockchains that support them were designed to replace traditional banking services, not integrate with them. Philosophically speaking, Cardano is different because it wants to provide a way for existing banking systems to take advantage of cryptocurrency without running afoul of regulatory or security requirements. In this regard, the Cardano development team makes a big point of following security best practices when writing code for the platform. It also opens its code to peer review with the goal of improving code quality and security. From a technical perspective, Cardano is also unusual because it is written in the Haskell programming language. Haskell, which originated in the 1990s, was created long before anyone was talking about blockchains and cryptocurrencies. However, Cardano developers believe Haskell is a good fit for blockchain programming because it is designed in a way that makes it easy to avoid programming mistakes, among other features. Cardano supports smart contracts and DApps. That makes Cardano similar to blockchains like Ethereum but different from Bitcoin. Cardano uses a proof-of-stake consensus mechanism, rather than proof of work, which many other blockchains use.